1-Build an interconnected system of services and tools that allows individuals involved in the slave trade to be identified, searched, and visualized across all participating project databases, and connects those individuals to particular events and places with a Disambiguation Tool and Authoritative Name Service. 2-Utilize a Linked Open Data (LOD) framework to interconnect individual projects and databases. A LOD-based approach facilitates federated searching and browsing across all linked project data on the Hub, and relates different pieces of data (names, places, events, etc.) to each other. 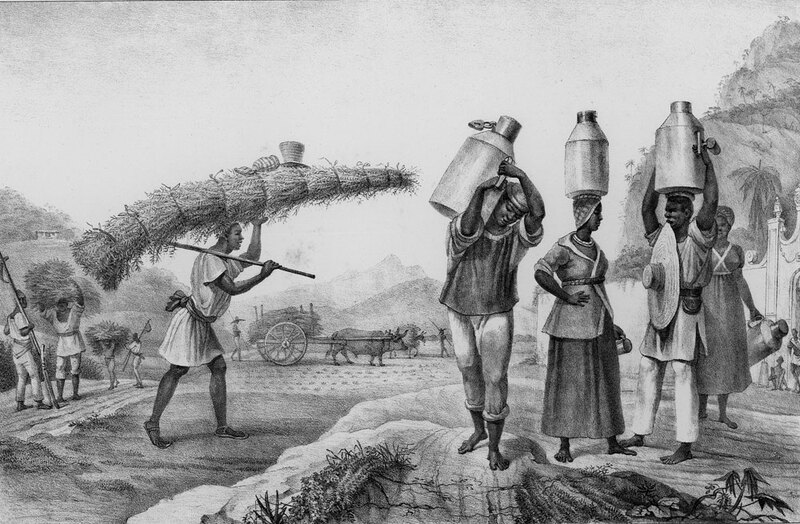 3-Develop and disseminate best practices for data collection, metadata standards, ontologies, and workflows for datasets of the historic slave trade and enslaved peoples. 4-Institute an editorial board to review datasets and projects to be included in the Hub. The editorial board ensures the quality of the data, and emphasizes that the database or project has been published and is worthy of consideration for scholarly credit in review processes. 5-Provide a space for preservation of datasets and help identify projects in danger of going offline. All facets will be open source and contribute to developing a wide community to support the sustainability of the project. Enslaved is a major step forward in the preservation and study of histories of slavery and enslaved peoples, and is unprecedented in its scope. The project is being developed by Matrix: The Center for Digital Humanities & Social Sciences at Michigan State University in partnership with the MSU Department of History and scholars at multiple institutions. For more information about the project and affiliated institutions and scholars, visit www.enslaved.org.